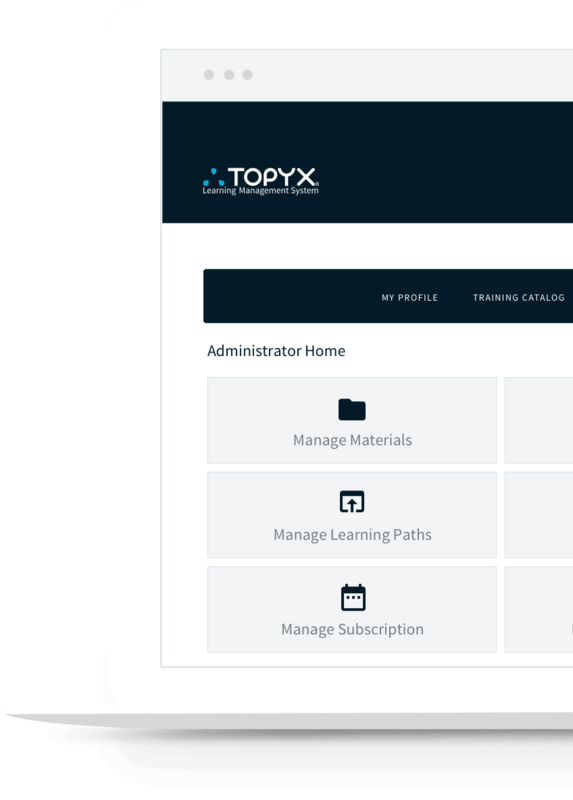 Discover why businesses, associations, governmental institutions, nonprofits & more choose the TOPYX Learning Management System (LMS). 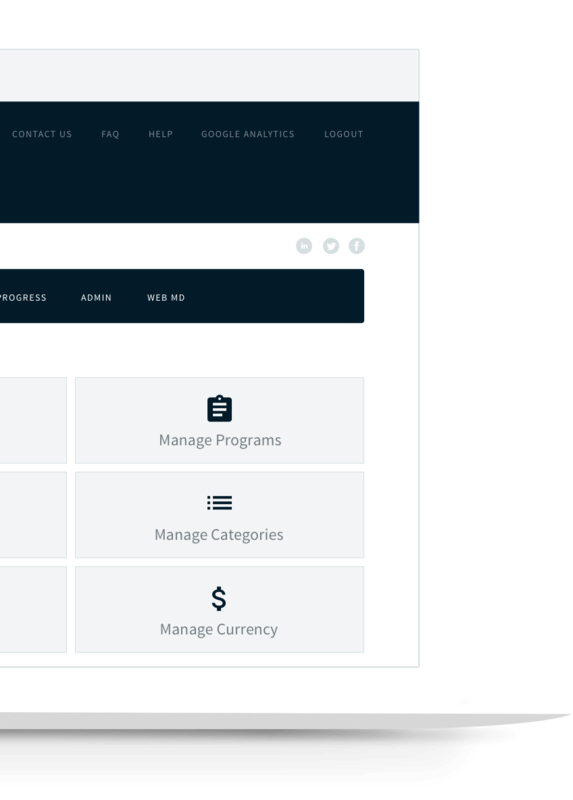 Brandon Hall Group, Capterra, CLO Magazine, & Inc. Magazine. 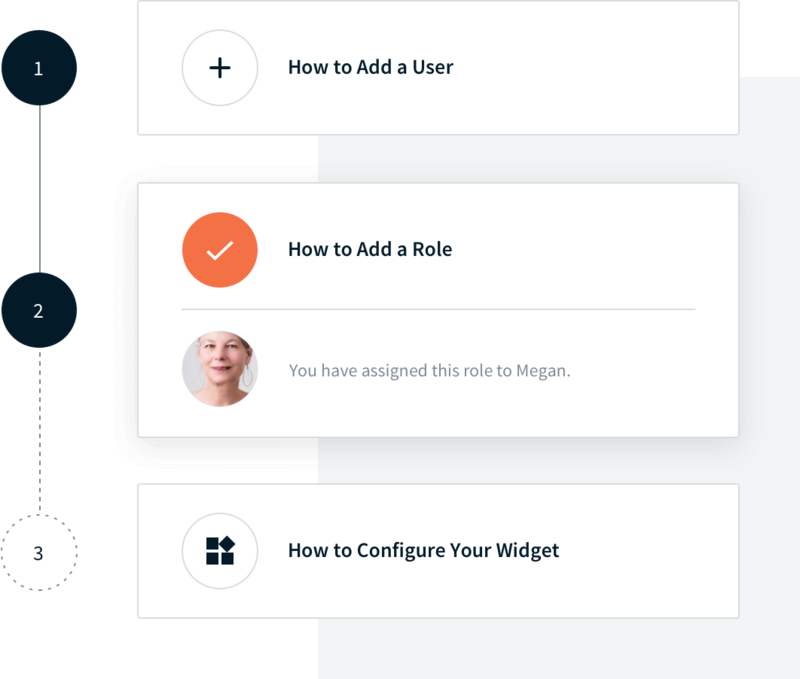 Set up, manage, organize, clarify, & report on all learning paths within TOPYX software.